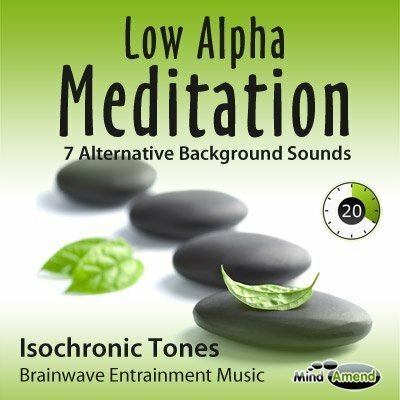 This session can be used for relaxation of meditation, and contains a constant 7.83Hz isochronic tones beat throughout the track. 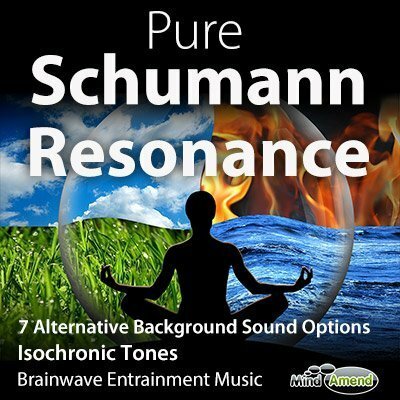 This is different to my other Schumann Resonance product, which begins at 13Hz and guides you gradually down to 7.83Hz during the first 10 minutes. 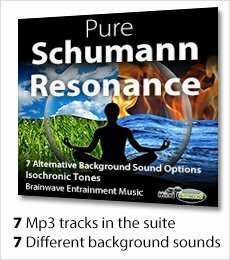 Pure Schumann Resonance uses isochronic tones beating at 7.83 times per second, throughout the whole 1-hour track, without any ramps. The 7.83Hz frequency is known as Schumann Resonance, and also referred to as the Earth's Pulse. 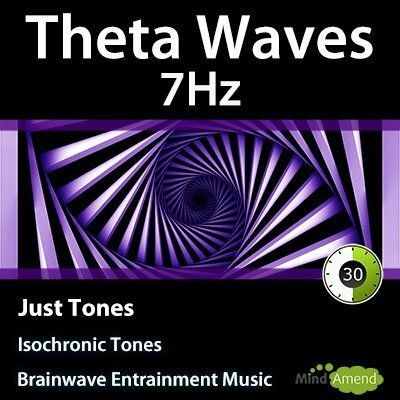 It's a very relaxing frequency to listen to and sits right on the border between the Alpha and Theta frequency ranges. 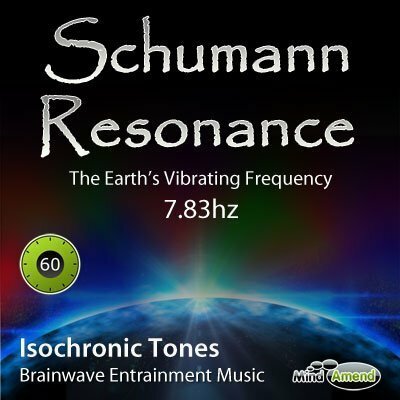 These tracks differ from my other Schumann Resonance product, which starts at the higher frequency of 13Hz, and gradually ramps downwards for 10 minutes until it reaches 7.83Hz. This one is a pure 7.83Hz all the way through. 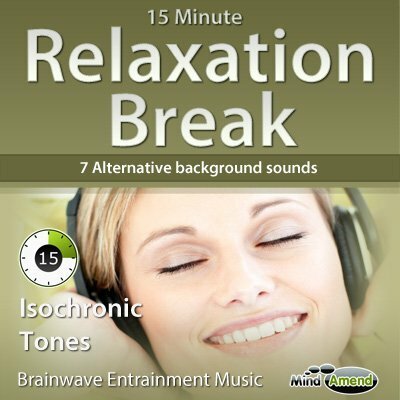 This session is not specifically designed to get you to sleep, but it is extremely relaxing.